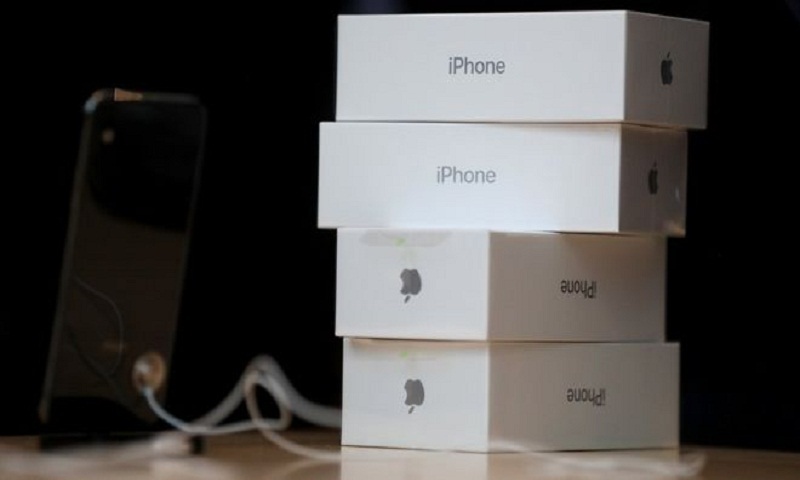 French prosecutors have launched a probe over allegations of "planned obsolescence" in Apple's iPhone. Under French law it is a crime to intentionally shorten lifespan of a product with the aim of making customers replace it. In December, Apple admitted that older iPhone models were deliberately slowed down through software updates. But it insisted it was because the phones' battery performance diminished over time. The French investigation is being led by the economy ministry's consumer protection agency. It follows a legal complaint filed in December by pro-consumer group Stop Planned Obsolescence (Hop). Hop said France was the third country to investigate Apple after Israel and the US, but the only one in which the alleged offence was a crime. Penalties could include up to 5% of annual turnover or even a jail term. The group alleged that Apple had both deliberately slowed down some iPhone models through a software update and timed the update to coincide with the release of the newer model, the iPhone 8. Hop has previously filed legal complaints against printer manufacturers Epson, Canon, HP and Brother, alleging that the firms deliberately shorten the life of print cartridges, reports BBC. Buyers of the iPhone have shared anecdotes about the devices slowing down with age for many years.